3. So you go gila looking for it EVERYWHERE, while yelling at someone to call it for you but it's on silent. Sei loh. Wah, these kind of people are too much wei. Just ask out loud can or not? "Hello? HELLO?! Cannot hear you lah!" 8. 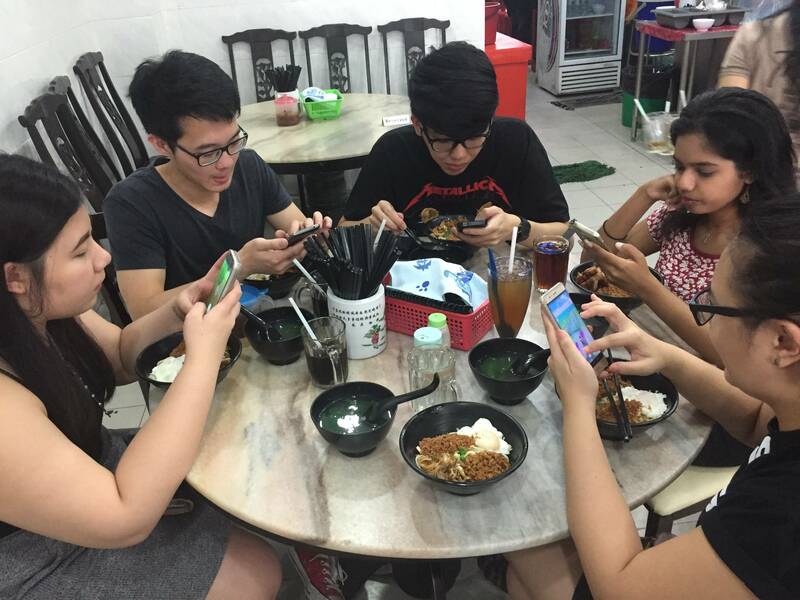 No matter where you go, the first thing ask is "got Wi-Fi ah?" 9. Tbh what even is the point of meeting up with friends anymore? Not like y'all talk also. At the most, you'll prolly end up showing each other stuff on your phone lol. Almost getting on the wrong escalator lah, smacking into a tiang lampu lah, falling over after running into someone lah, you've done it all. Malu gila man! Oh well, more time to scroll. Everyone else in your family: "WOI WHY SO LONG YOU LAO SAI ISSIT?!" 16. Phantom vibrations are a real and serious problem k? 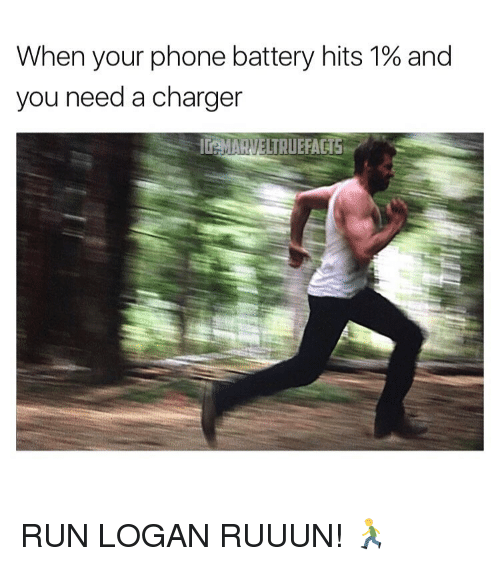 Second only to thinking you saw your notification light flashing or heard that telltale 'ping'. 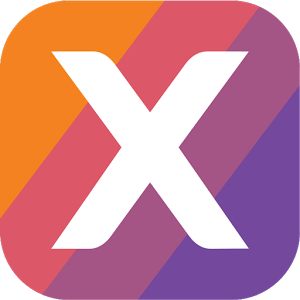 With the all-new Prepaid Plans and Postpaid Plans from Xpax, you’re going to be glued to your phone more than ever! Sick of being restricted by phone plans with rigid structures or having to pay way over your budget for one that includes all kinds of offerings that you don’t even want or use? 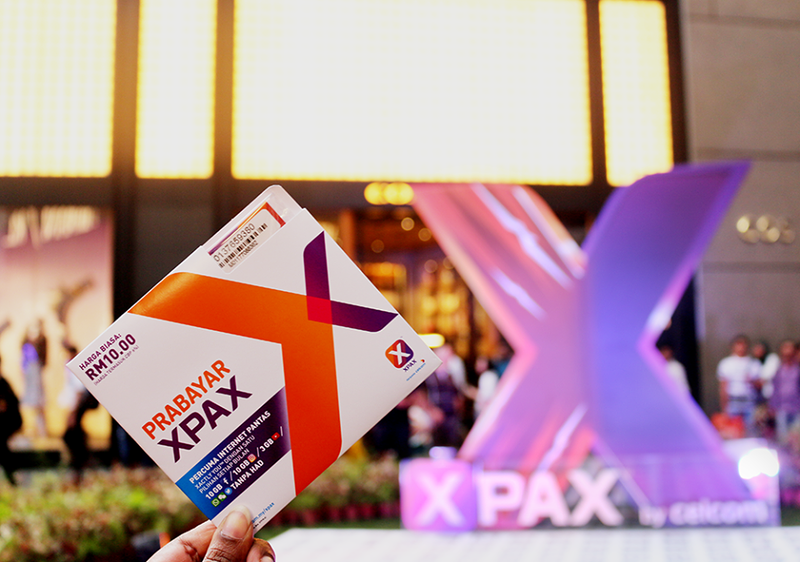 Click here to find out more about the new Xpax prepaid and postpaid plans and how to get yourself one! You know the meal has reached its end when all the parents start fighting to pay the bill. You could still feel the pain even till now.